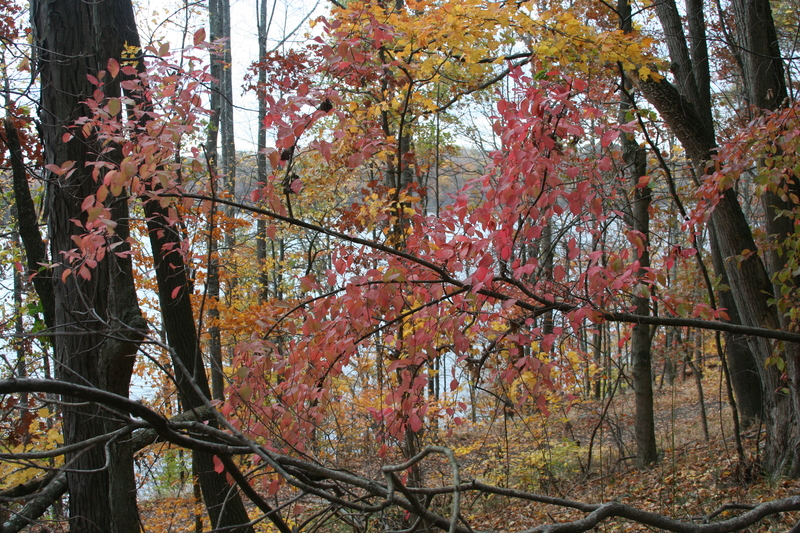 The passions of life…for me evoked by the random sprinkling of crimson red leaves in the autumn landscape. When I gaze upon those tall timbered beauties I find my eyes searching for the fiery color like one seeking a friend through the crowd. When I come upon the bits of alluring carmine glow, I become encouraged in some way about life. An assurance that passion still exists in the world and just waiting to be discovered by those who seek it. While all of the forest leaves combined create a magnificent painting of nature – it is the savory and spicy reds that I adore. For me, a reminder that passion is a condiment that virtually makes life taste fuller, richer and a bit exotic. Largely associated with romance and lovers, passion is so much more and must not be confined as such. It can be felt through ones profession, hobbies, interests and convictions – attained not by money but by immersing oneself fully into that which one enjoys and finds inner reward. To be passionate about something is to achieve success in finding a resonating connection with one’s soul. And those brilliant red leaves which dabble between the yellow and green, those rosy glimmers that catch my eye…they tell me passion is out there…go find it.